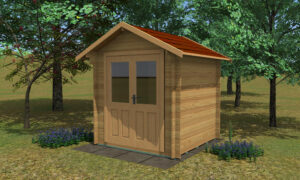 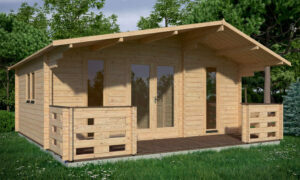 The Aylsham Log Cabin is our entry level 44mm log cabin and features double glazed windows & doors. 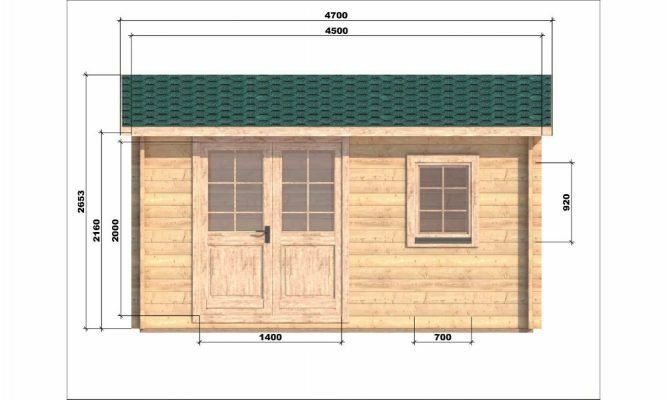 The standard 28mm floor boards ensures no bounce and the inclusion of free heavy duty roofing felt means that you can get on with installation the day the cabin arrives. 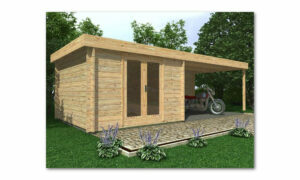 1 double glazed tilt & turn window. 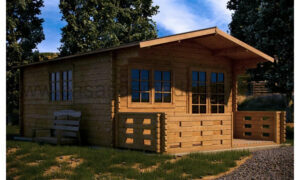 Our Log Cabin electrics pack includes four white double sockets, strip light and a consumer unit. 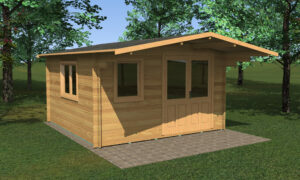 This pack is installed by our fully qualified electrician. 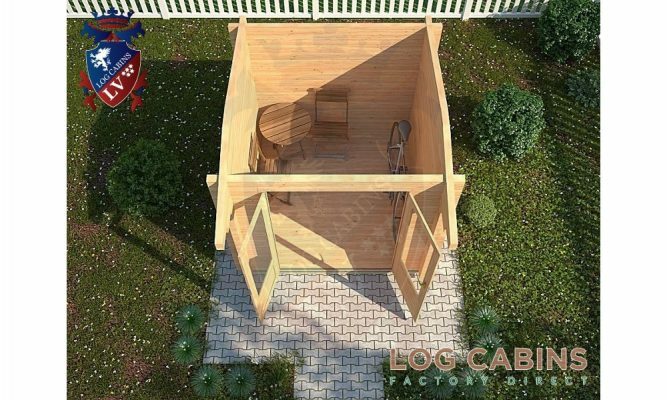 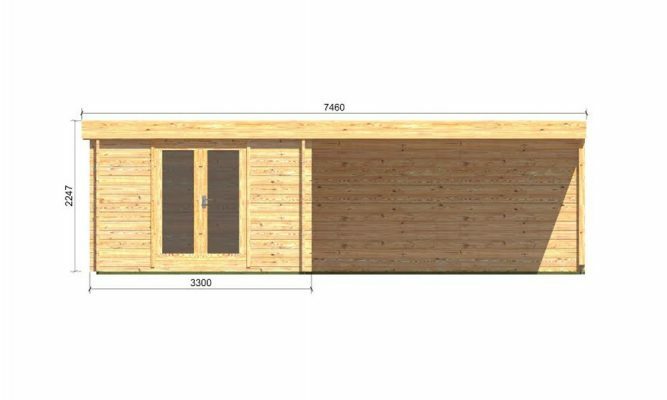 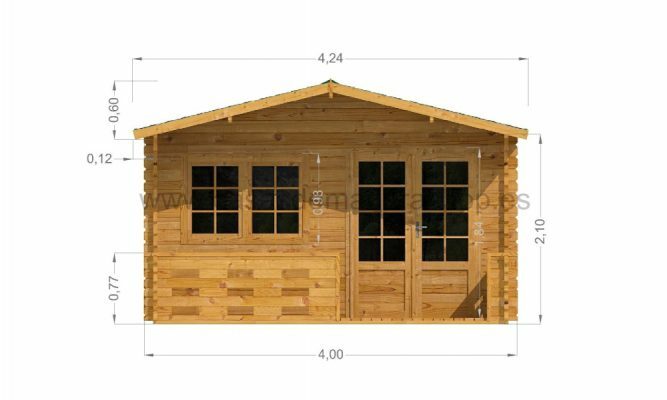 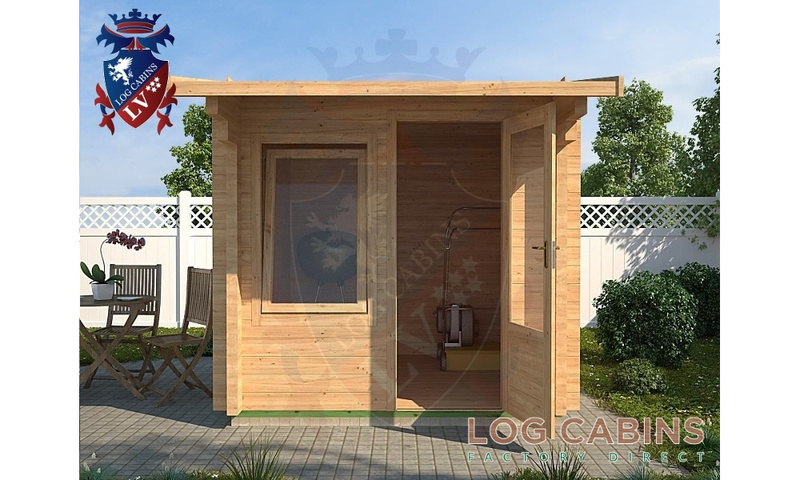 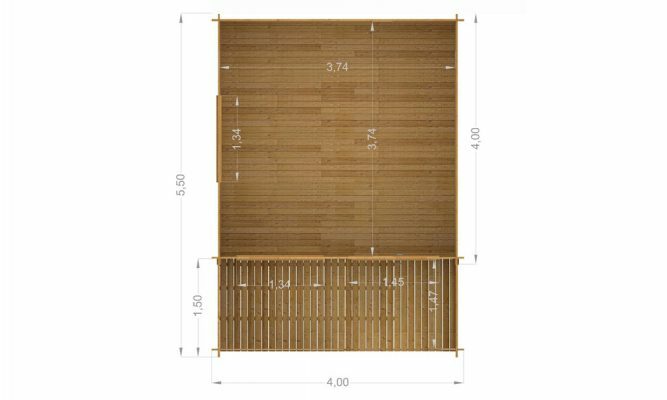 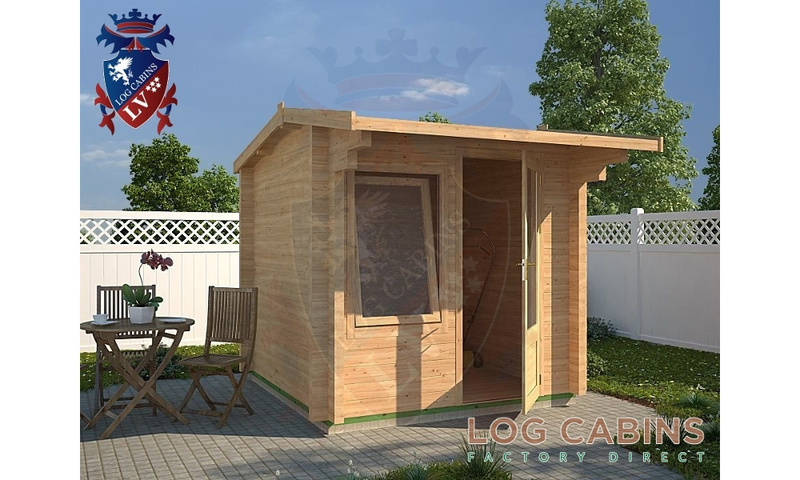 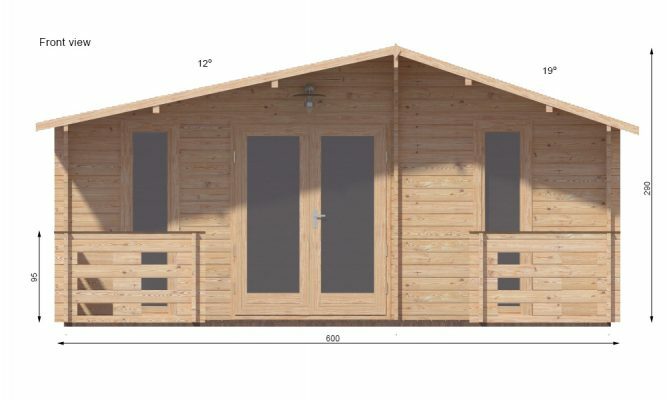 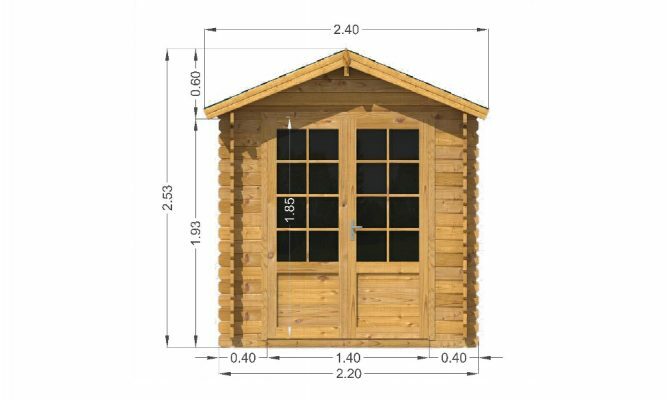 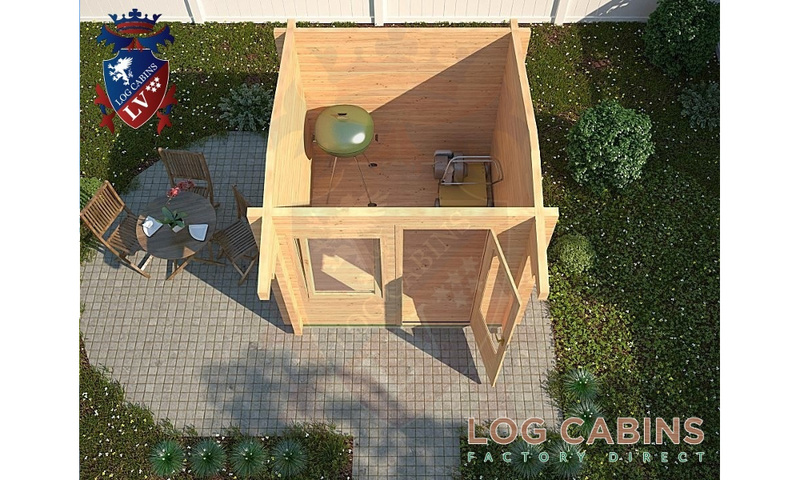 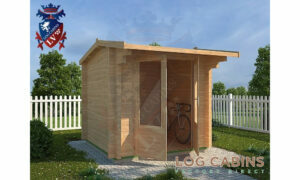 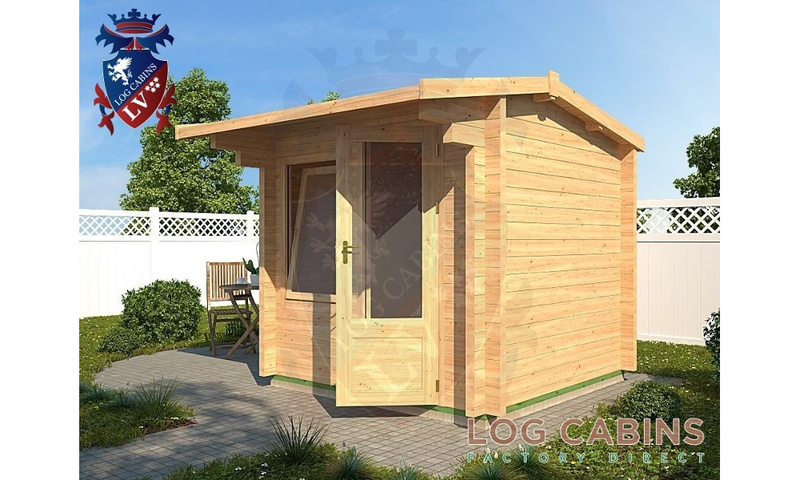 Please note the price does not include connection to the mains, this can be quoted for during the installation of your log cabin. 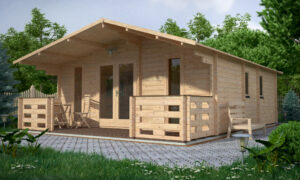 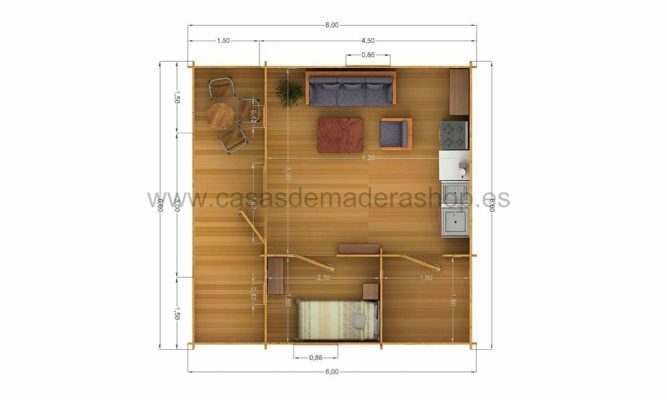 Add extra warmth to your log cabin with our insulated floor and roof service. 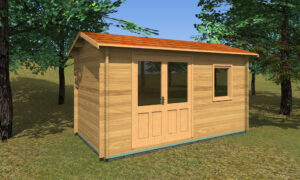 We insulate floors with foil insulation and our roof with foam insulation board. 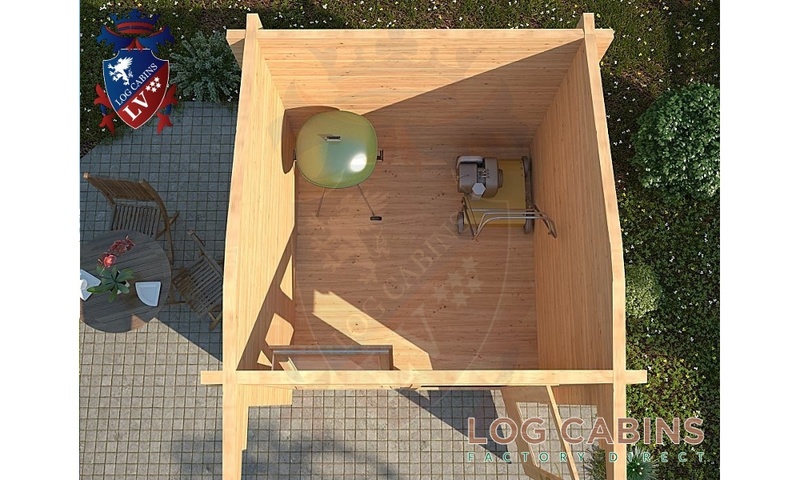 This is an essential upgrade to get the most out of your cabin throughout the seasons.